"I'm disappointed that the governor has been unwilling to come to a compromise on the state budget. "Soon, people everywhere are going to feel the effects of his decision. Parents are going to have to choose between their jobs and their kids as they lose access to child care. Seniors are going to have to move into nursing homes as programs that help them stay in their homes shut down. People with disabilities aren't going to understand why their lives are changing as services and programs close. "I'm ready to do my part to end this impasse. I urge the governor and my Republican colleagues to do the same." 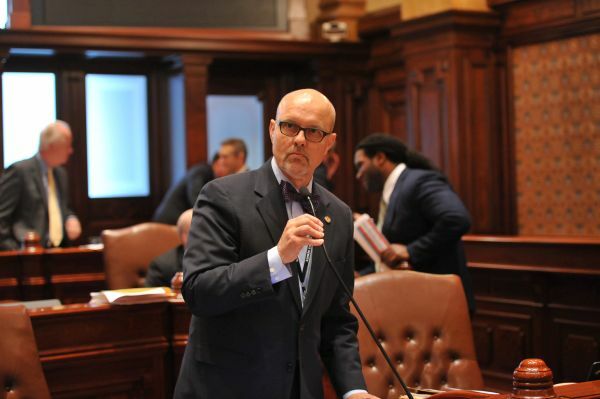 A proposed law that would allow college students to sign off on their universities sharing mental health information with their parents cleared an Illinois Senate committee today, paving its way for a final vote in the General Assembly. It was inspired by the Predmore family of Bartonville, who tragically lost their son Chris to suicide last year. Under current law, his college could not talk to his parents about his mental health struggles. A number of recent studies indicate that psychological problems are a growing issue on college campuses. For example, a survey found that that 70 percent of college counseling center directors believe that the number of students with severe psychological problems has increased in recent years. Surveys of college students themselves have shown that depression and anxiety have skyrocketed over the past several decades – perhaps as many as a quarter or third of students meet criteria for anxiety or depression during college. 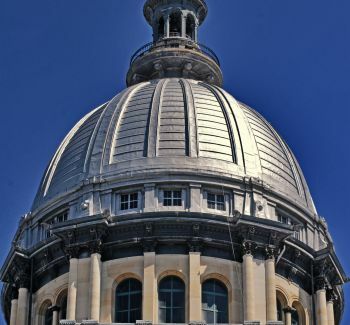 In an effort to help Illinois communities retain and recruit qualified doctors, the Illinois Senate voted to join the Interstate Medical Licensure Compact. 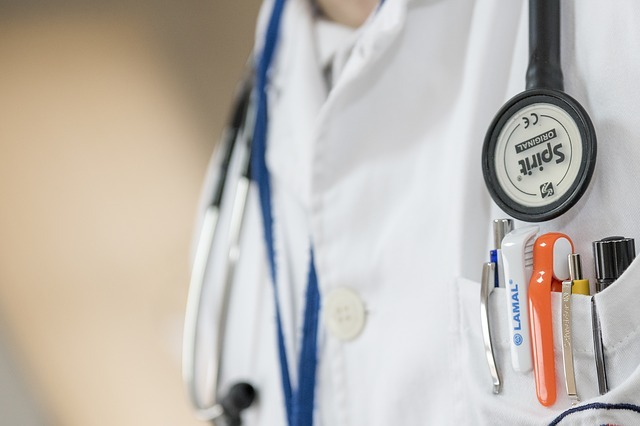 A doctor licensed in one member state of the compact would be able to practice medicine in every member state without taking additional tests or applying for additional licenses. "This is about streamlining government and improving access to health care service," said the plan's sponsor, State Senator Dave Koehler. "We want talented doctors to be able to practice in Illinois without navigating bureaucratic red tape." The compact would go into effect once seven states adopt it. If the measure becomes law, Illinois would be in the vanguard of early adopters. Several other states are also considering legislation this year. 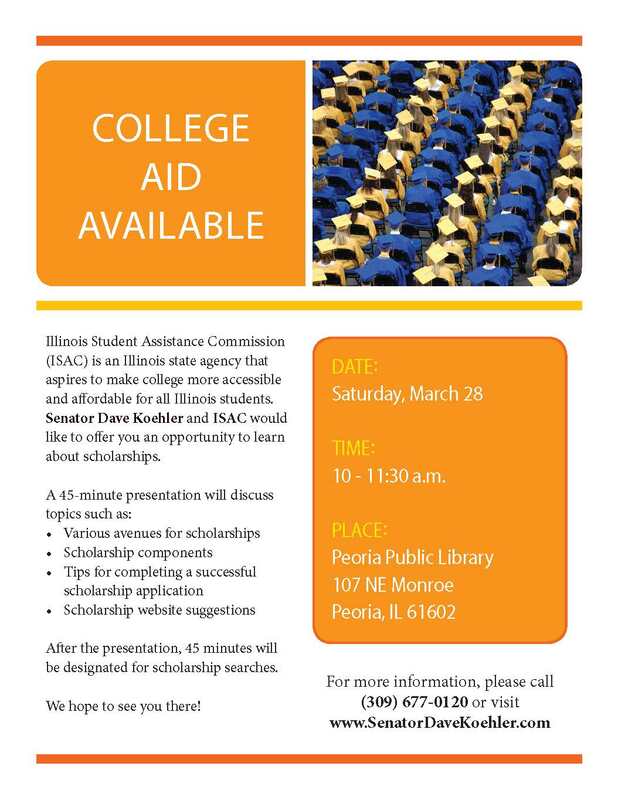 A list of scholarships is available here.